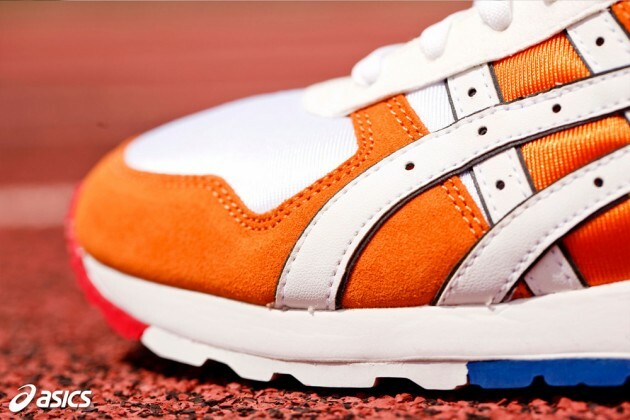 No one can foresee the future, but the future looks bright for Asics. 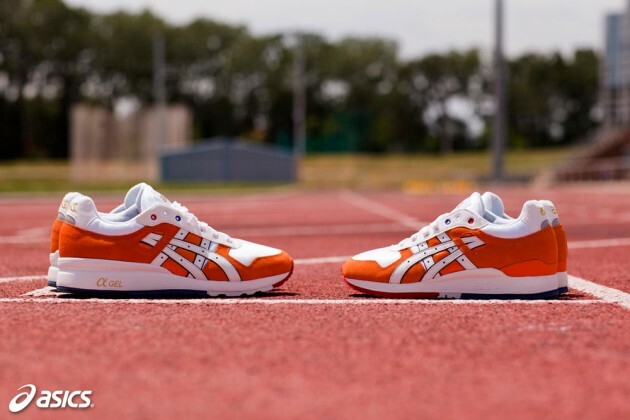 Not only that they are still the best in the running shoe industry, but their older model in gaining attention as lifestyle/off-field/court shoes, the shoes that you can kick-it in. 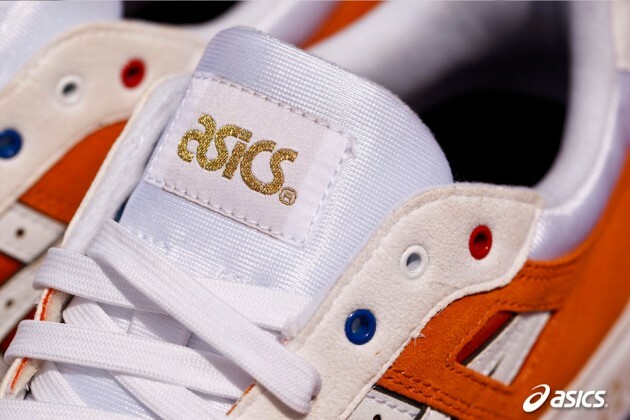 Collaborations with Ronnie Fieg of KITH certainly boosted their brand recognition among the kids that only knows Jordan and Nike. 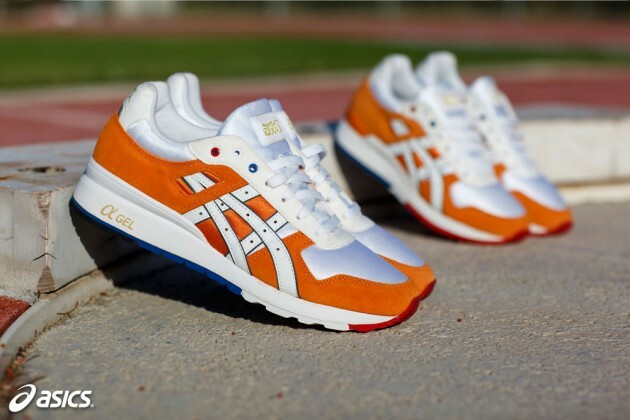 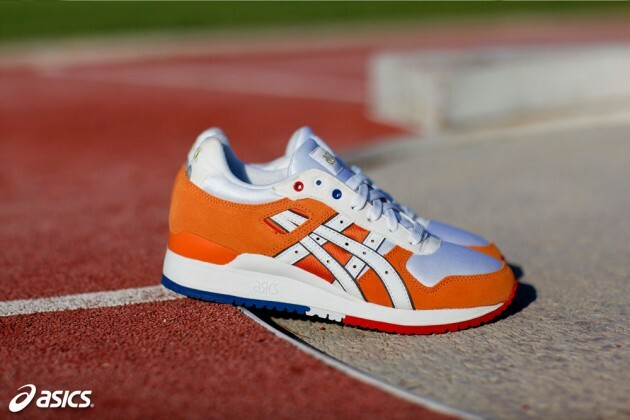 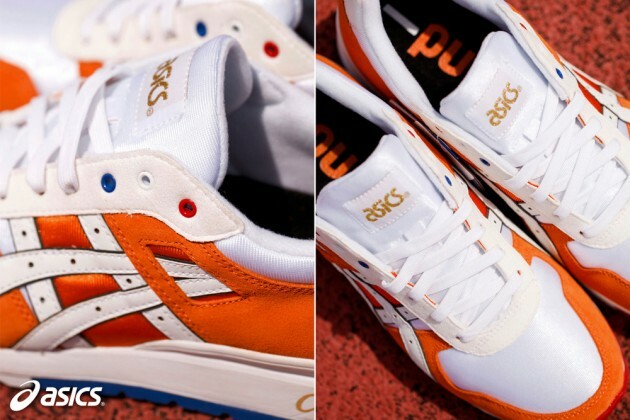 Now in an Olympic year, they are the official outfitter of the Dutch Olympic team ‘Olympic Team Netherlands’with the Asics GT-II in a familiar oraneg/white colorways that reminds all Dutch soccer fans of their orange kit. 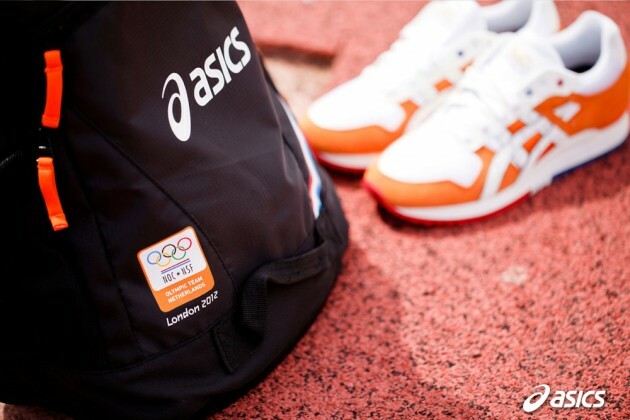 A limited amount of these will be available at SEVENTYFIVE (75 pairs to be exact) and will comes with the official Olympic sports bag on July 21 with a wider (Europe only) release on July 28th.